At Flood, Sheehan & Tobin, PLLC, we focus our practice in the areas of estate planning, estate and trust administration, succession planning for family businesses, gift, estate and generation-skipping transfer tax planning and return preparation, guardianships, special needs trusts and elder law. 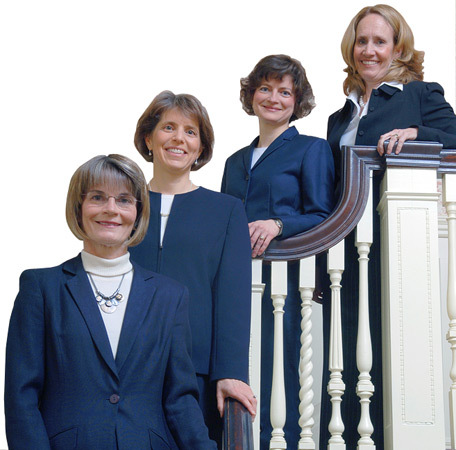 We represent a broad range of clients including individuals planning their personal affairs, beneficiaries of estates and trusts, and individual and professional fiduciaries serving as executors, trustees, trust protectors, trust advisors, guardians, and agents under financial and health care powers of attorney. Our clients benefit from our small personal setting and our many years of experience practicing at large law firms. We believe that a well-planned estate brings each of our clients peace of mind and is the best gift they can leave to their family.